With a naturally analytical approach, Mindy Guilfoyle is known for seamlessly balancing a multitude of details without losing focus on the grand scheme. She leverages her 25 years of energy program experience, primarily in the commercial and industrial sector, to ensure expert-level quality in every project. 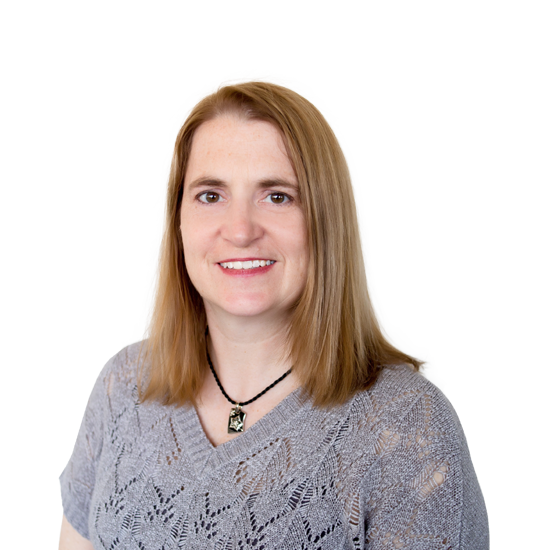 Mindy has done everything from working directly with customers, providing assessments and savings estimates, to developing program offerings, managing programs and helping improve program operations. She currently provides technical management and leadership for programs focusing on demand response and distributed energy resources. Mindy is a licensed Professional Engineer, and she holds a bachelor’s degree in mechanical engineering from the University of California, Santa Barbara.